Screen Australia and the ABC are on the hunt for early career Indigenous writers and/or directors with a genuine love of the horror genre. Screen Australia and the ABC are on the hunt for early career Indigenous writers and/or directors with a genuine love of the horror genre to participate in a new development initiative led by Aussie horror veterans – brothers Cameron and Colin Cairnes (100 Bloody Acres, Scare Campaign). 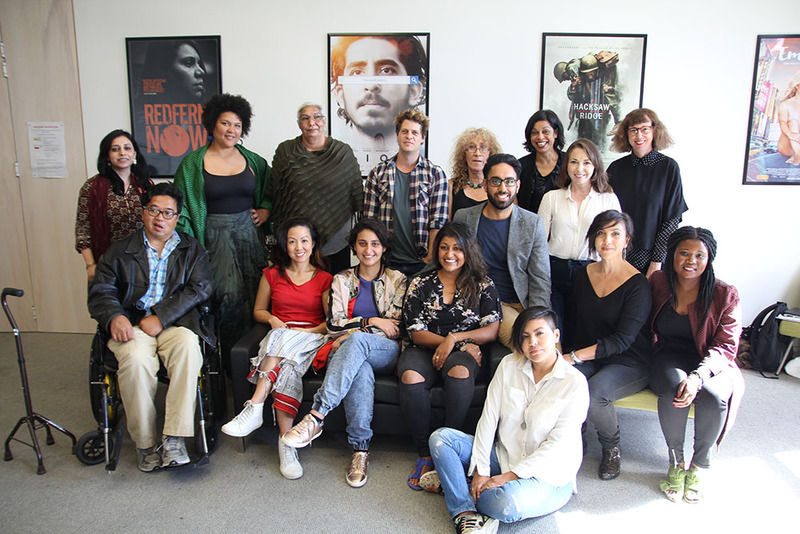 Shock Treatment is a joint initiative between the Indigenous departments at Screen Australia and the ABC, with in-kind support from the Indigenous unit at the Australian Film Television and Radio School (AFTRS). It is designed to support the early career development of Indigenous practitioners who have a compelling original horror concept and an interest in the genre. Up to eight Indigenous writers and/or directors will be given the opportunity to participate in an intensive four-day practice-led workshop facilitated by Colin and Cameron Cairnes. 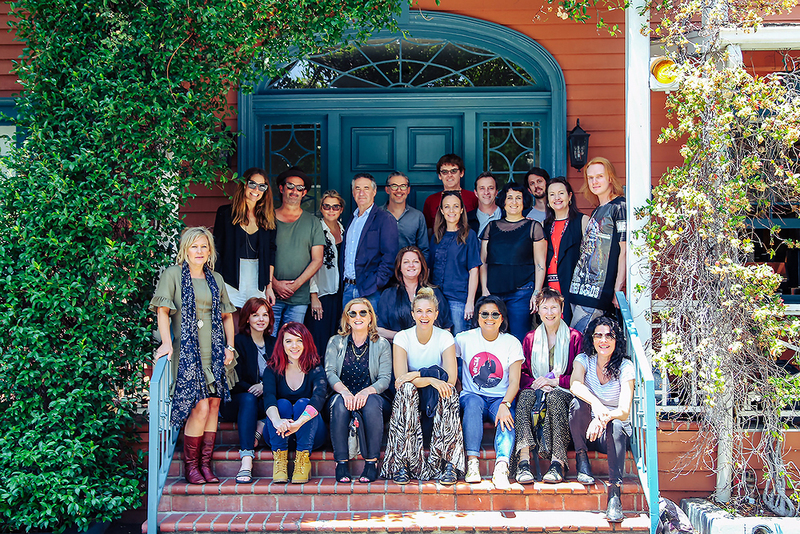 Through the workshop they will advance their creative skills, gain a greater understanding of writing and directing specifically for the horror genre, and develop their horror concept. To be considered, applicants must be of Aboriginal and Torres Strait Islander descent; have an original horror concept; provide evidence of their potential screen writing and/or directing abilities; and be available from Sunday 7 May to Thursday 11 May 2017 for the workshop in NSW. All travel and accommodation will be arranged and provided. Enquiries should be directed to Nicole Stevens (ABC Indigenous) 02 8333 4014. Applications close 11.59pm on Tuesday 18 April 2017. Colin and Cameron Cairnes’ debut feature, 100 Bloody Acres was released theatrically in the US and Australia in 2013. Starring Angus Sampson and Damon Herriman, and produced by Julie Ryan, the film garnered rave reviews internationally with rogerebert.com calling it "the best low budget horror-comedy since Shaun of the Dead". 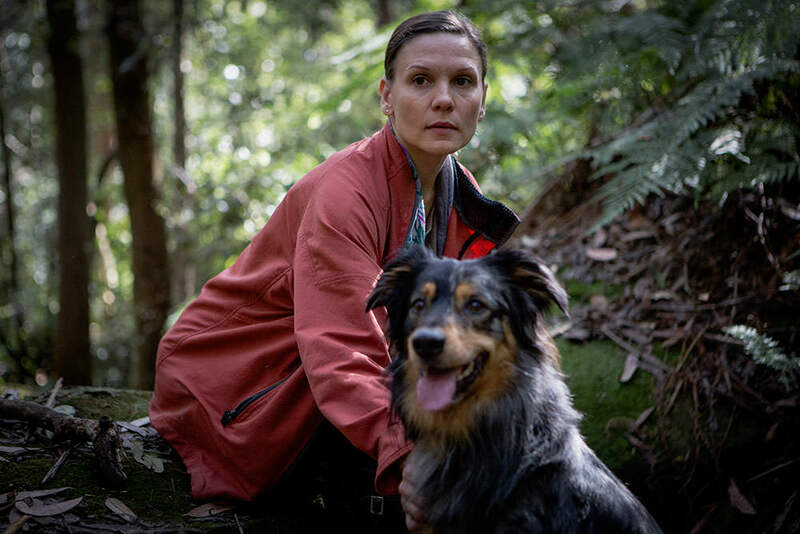 The film went on to win the Midnight X-treme award at the prestigious Sitges Film Festival, and was nominated for Best Original Screenplay at the 2013 AACTA Awards. The brothers’ second feature, Scare Campaign, was released in the US and Australia in 2016. This fresh and frightening take on the slasher film collected four awards (including Best Film and Best Director) at Monsterfest, Australia’s premier horror movie festival. In 2016 Colin directed the audacious new ABC/SeeSo comedy series, Fancy Boy. Cameron edited the show, which was written by and stars some of the country’s most exciting new comic voices.